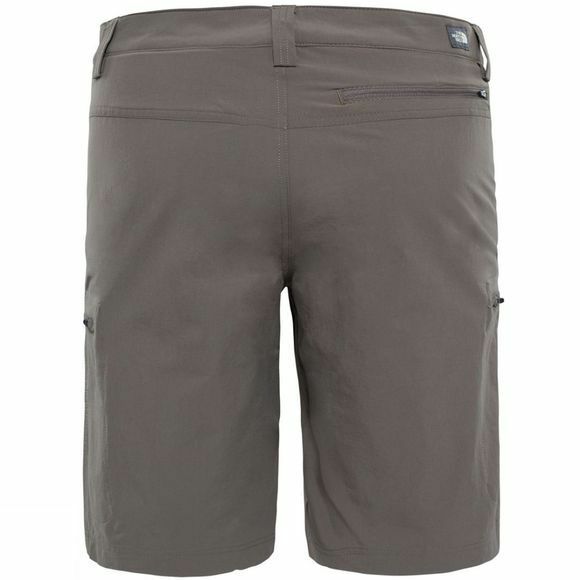 The Men's Exploration Shorts from The North Face are classic year round hiking shorts that are extremely versatile making them ideal for a huge range of activities. 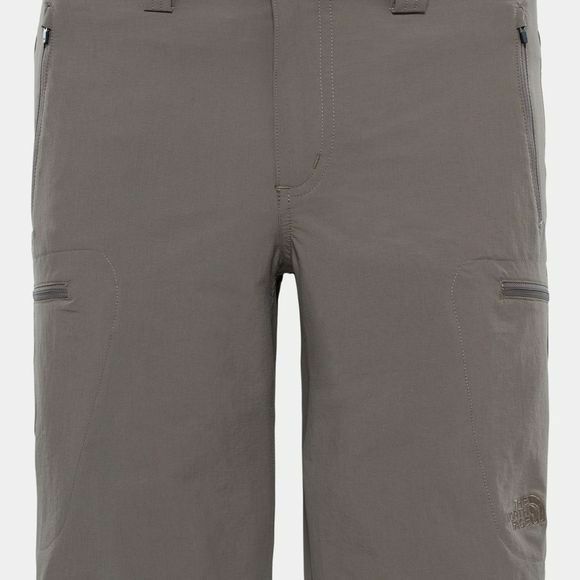 Lightweight and stretchy they offer excellent freedom of movement as well as comfort. There are plenty of zipped pockets to keep your essentials secure and the fabric offers UPF 50+ protection to keep your skin safe on long days in the outdoors.